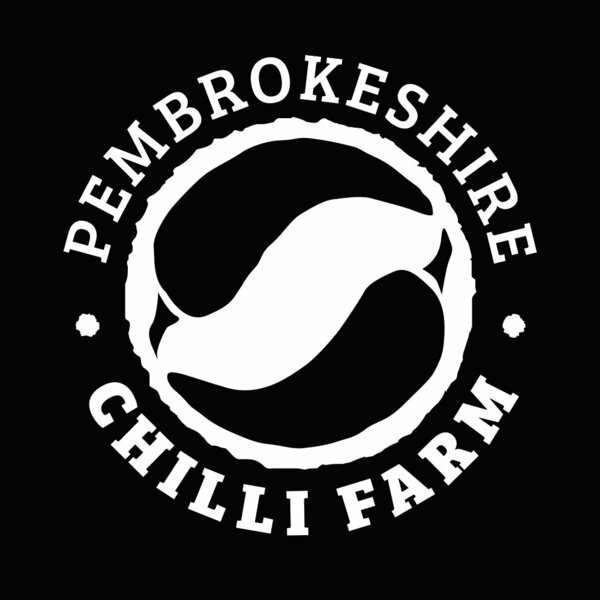 A unique flavored chilli jam, made with citrusy Aji Limon chilli's and a hint of lemon. 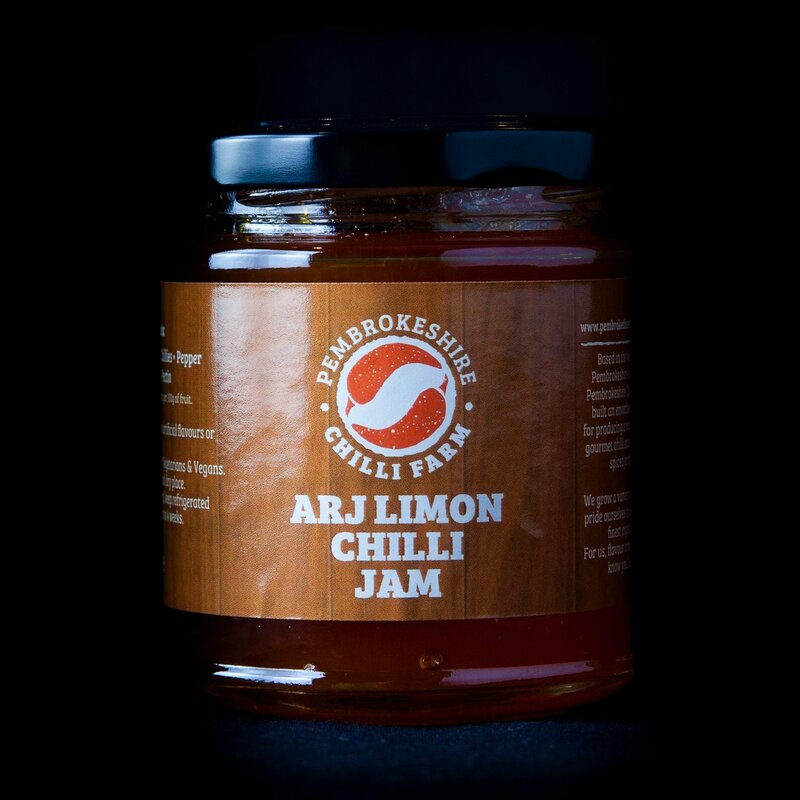 This jam goes great with Seafood, especially Cod or scampi, even try it with your favorite Lemon Chicken recipe, or just add a dollop to your favorite stir fry. Why not try it as a dip with Tortilla chips, we know you'll enjoy..